At Cleveland Yoga, they invite you to show up just as you are. You don’t have to be a contortionist or a guru to practice yoga! Instead, come with the curiously to discover a deeper sense of self as you explore your inner strength and increase your flexibility through the practices of Power Vinyasa Yoga. Experience dynamic personal growth with world-class teaching and classes that will guide you on the path to physical and spiritual transformation. The studio is clean, relaxing and filled with a passionate community of yogis working together to make our world a better place, both locally and globally! Let the Cleveland Yoga staff and community guide you towards living a more balanced, healthier, and happier life! 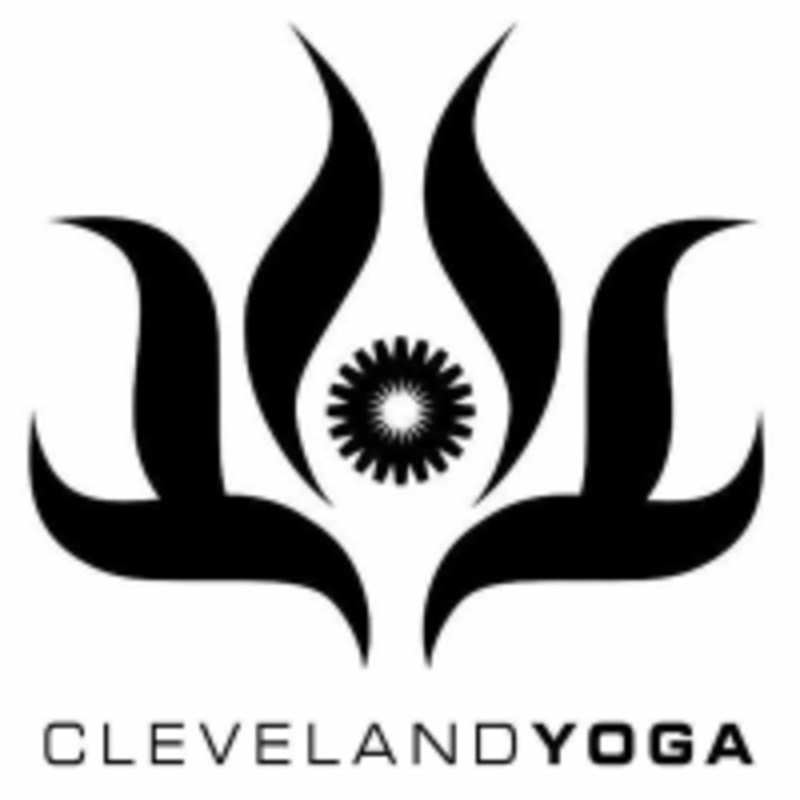 Let your light shine brighter with Cleveland Yoga! Please wear light, breathable clothing. Bring a mat, towel and water to class. All items are also available for purchase in the Breathe Boutique. My favorite way to start off my week! Amazing class as always! We're so glad! Thanks for starting your week with us. Instructor offers great assistance, and gives the opportunity to try different poses. Unlike anything I've ever tried, and I loved it! Christina is a great instructor and really helps push you to that next level. Amazing flow. Loved it &amp; will be back to take another one of Jenn’s classes! come ready to challenge yourself! If you put in the work, you’ll be greatly rewarded with a beaming sunrise into the studio. Perfect start to my morning. Such a great instructor! I wish they offered earlier classes in the morning!